Big Air and Bumps market and promotes Springfree Trampolines, the Worlds Safest and of high quality that are a great way to keep your kids fit and active all year round! Trampolines are a core training tool for smart style ski and snowboard air awareness training. 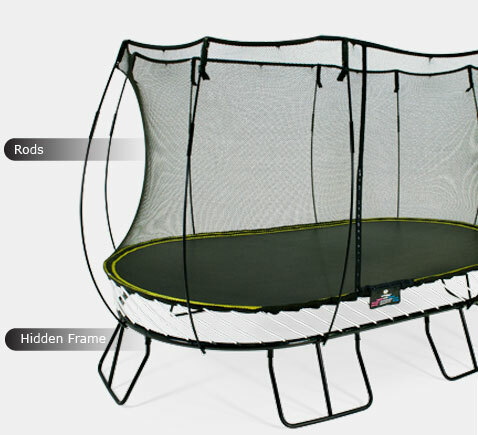 We consult on home trampoline sales, installation and provide custom coaching. See more at our Trampoline Conditioning Camps. Contact us to discuss your needs for custom trampoline installation and training. Our products are built with the latest innovations for safety and long life. Our staff has over 60 years of combined experience in trampolines and we are pleased to provide recreational and professional trampoline products and services. 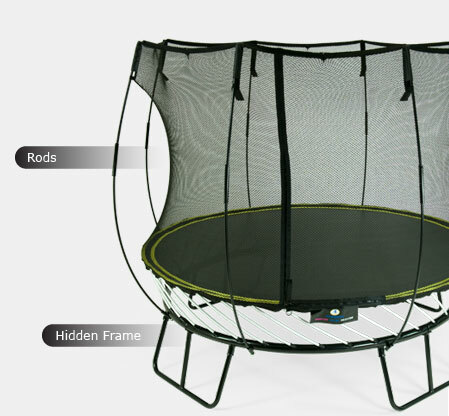 Trampolines are built tough for year round use indoors or outdoors. 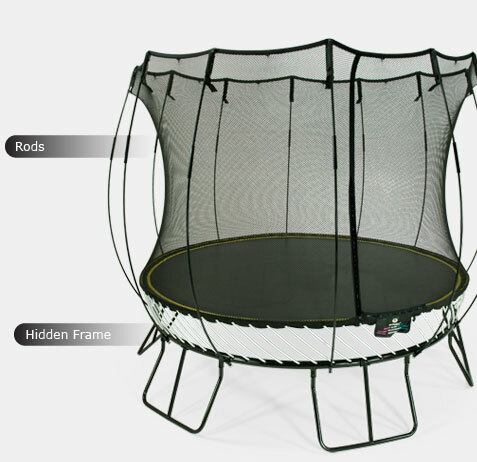 Complete with easy assembly instructions, full pads, and information packet, we offer some of the best warranties in the trampoline industry.